Hair ID has been developed by Ecobyte Pty Ltd in association with Australia's leading experts in the identification of mammals from analysis of hair samples. 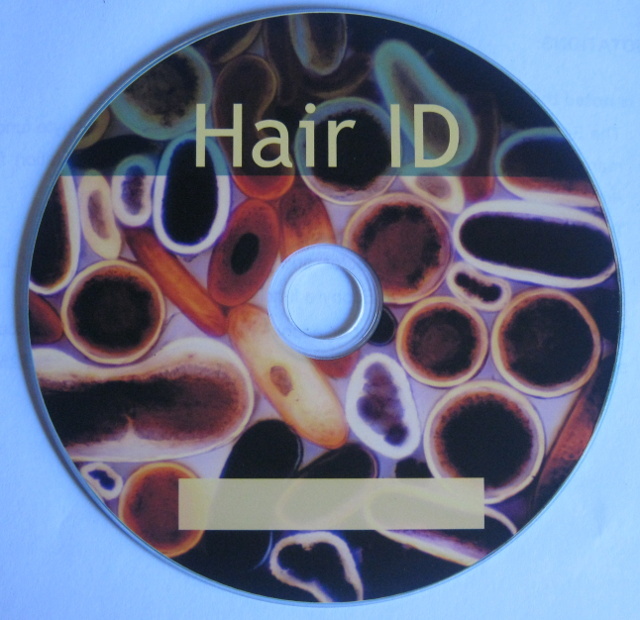 Hair ID is an easy to use software tool for identifying mammals from analysis of hair samples. It has been developed in association with Australia's recognised experts in the field of hair analysis, and represents the definitive guide. It is published by Ecobyte Pty Ltd, Australia. It is now END OF LIFE software for free download and distribution. It can be downloaded as an ISO image here. Or as a ZIP file here. If you are unable to download please contact Ecobyte as we can supply a CDROM version as a last resort.